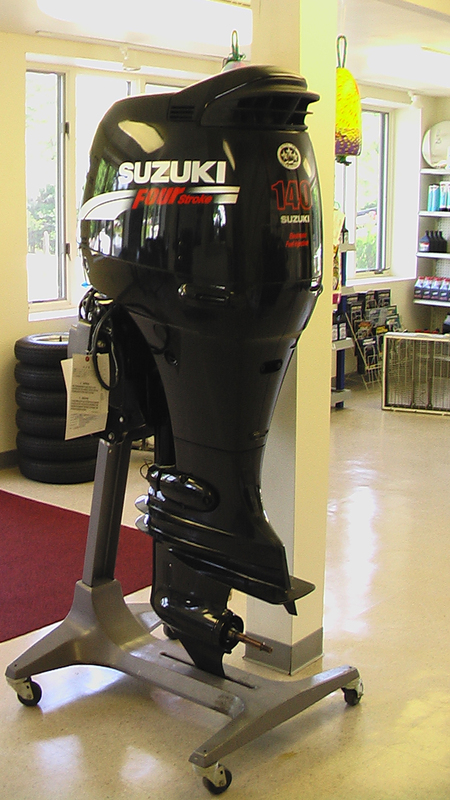 We are a certified dealer of Suzuki Outboards. 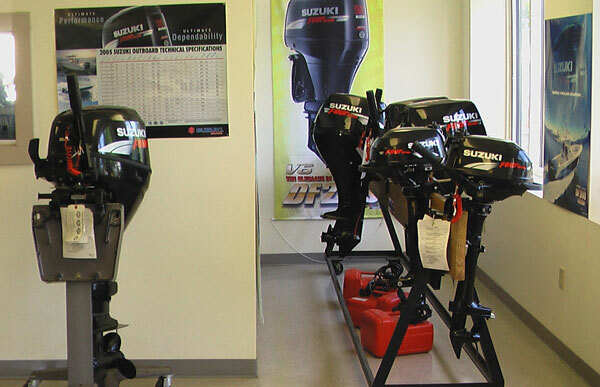 Suzuki manufactures a full line of four-stroke outboards ranging from 2.5HP to 300HP. Suzuki Marine fuel-injected 4-stroke outboards have been ranked highest in customer satisfaction by the prestigious J.D. Power and Associates. And Suzuki Marine has been the recipient of four NMMA Innovation Awards for industry excellence in design and engineering. Rockland Harbor Marine, Inc. All rights reserved.